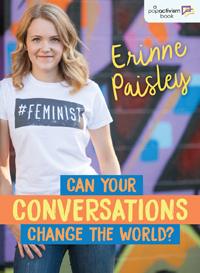 "The book's focus on the importance of conversation is a particularly admirable choice for this huge topic…This is an accessible book for young girls and it is armed with enough concrete information to begin this important conversation." 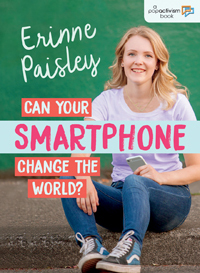 "As in Can You Smartphone Change the World? 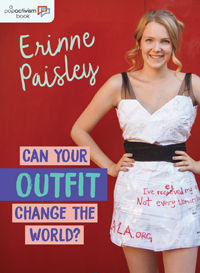 and Can Your Outfit Change the World?, the information presented here is engaging, conversational, and encourages reflection...Highly Recommended." "A good jumping-off point for budding feminists searching for an upbeat place to start. Idealistic and hopeful."